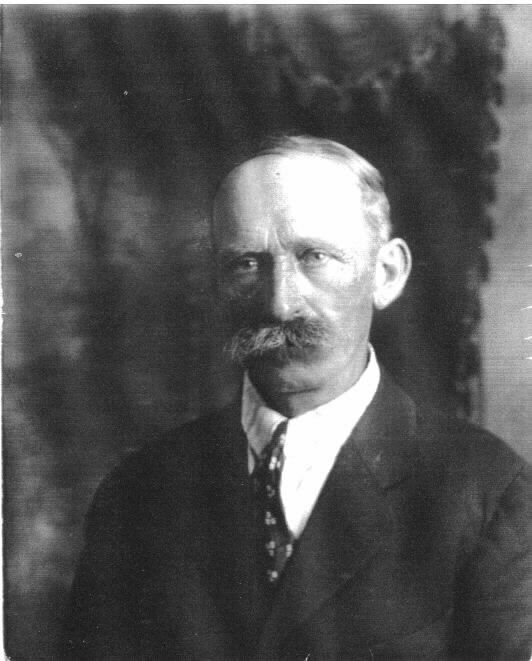 I stumbled upon this old photo of Georg Friedrich Nuffer the other day. 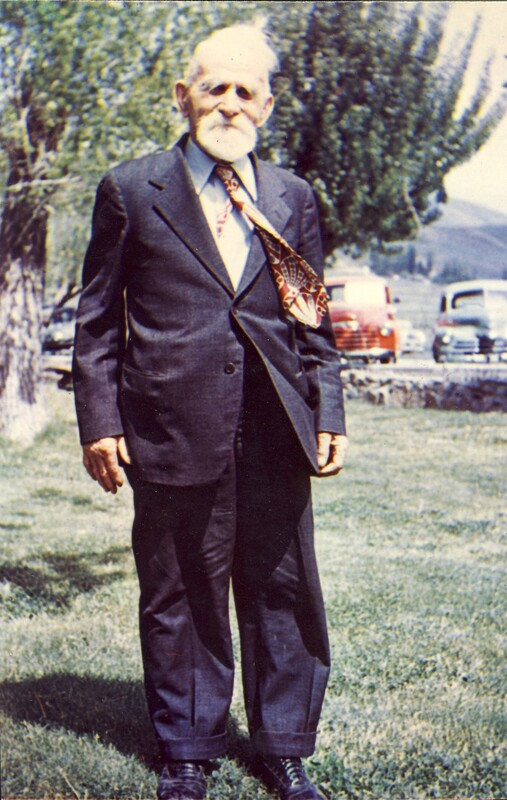 It is not often you come across a color photograph of a family member from so long ago. Georg is the half-brother to my Regina Friederike Nuffer, daughter of John and Eva Nuffer. 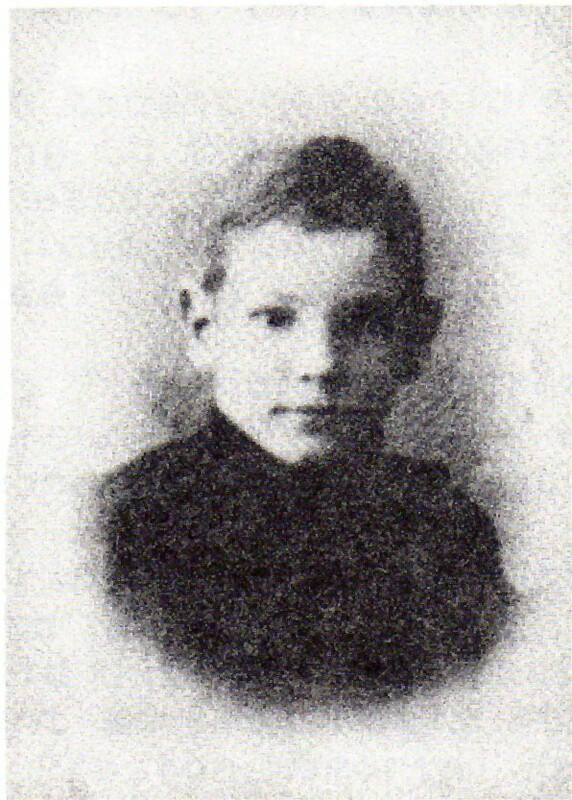 Georg is the son of John and Agnes Nuffer. Agnes Barbara Spring passed away 29 January 1867 in Neuffen, Esslingen, Wurttemburg and John Nuffer remarried to Eva Katharina Greiner 25 July 1867 in Neuffen. Georg was born 20 January 1864 in Neuffen. 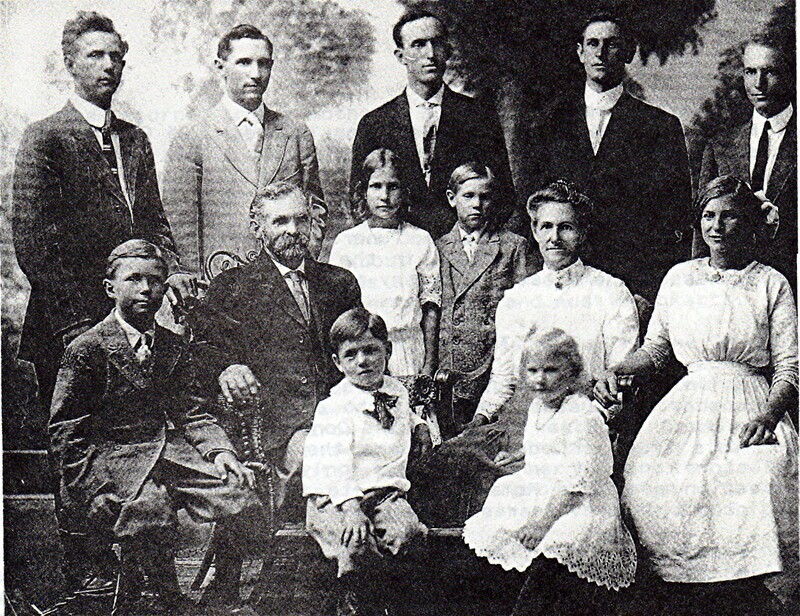 The family immigrated to the Preston, Franklin, Idaho area in 1880, I believe to the Glendale area. 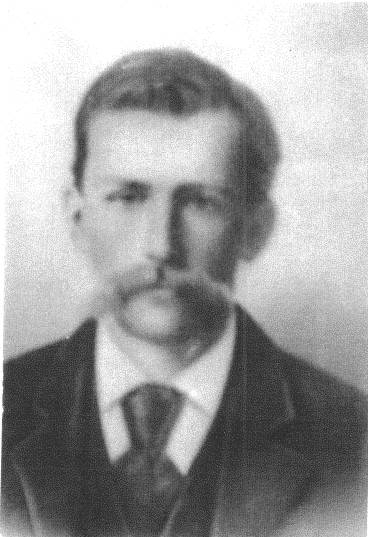 He met and married Anna Elizabeth Rinderknecht 3 April 1888 in Providence, Cache, Utah. He died 31 March 1952 in Saratoga, Santa Clara, California. This photo I believe was taken somewhere near Preston. From the vehicles in the background, it was within a year or two before he passed away. It is a gem of a picture from the wrinkled suit, bushy eyebrows, and colors. For those who did not notice, I added a couple of new albums. So now I will take an opportunity to explain the Nuffer family. My mother’s mother’s mother’s mother’s maiden name was Nuffer. That is how I tie in. There are alternate spellings. The other main spelling is Neuffer, which some of the family has changed it back to (despite the family changing it to Nuffer, even the German line). 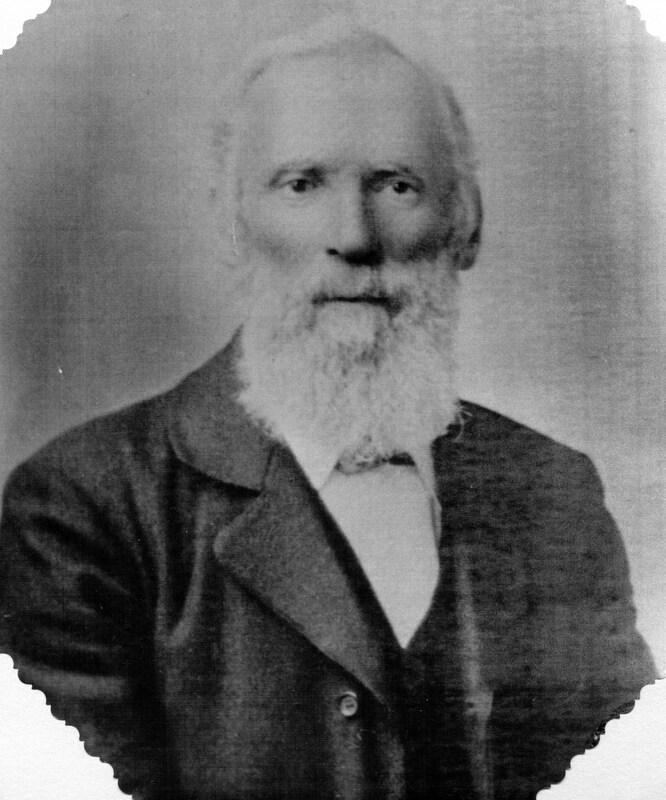 My 3rd Great Grandfather was married 4 different times. So here we go. Regina Friederike Nuffer married John George Wanner in 1898. But before that, she was married to Jacob Scheibel in 1889. He was from Kolb, Saratov, Russia. He ran off and we don’t know what ever became of him. They did have a child named Alma Katherine Scheibel who would go on to marry Charles Daniel Naef and have 11 children together. She lived in Downey, Bannock, Idaho raised her family there and is buried there.